Kentucky Gov. Matt Bevin speaks to a joint session of the General Assembly at the Capitol, Tuesday, Jan. 16, 2018, in Frankfort, Ky.
“We are arming children with a device that has been proven time and time again — there’s not a single study that refutes or flies in the face of the fact that this leads to greater self-doubt, greater depression, greater ideas of self-harm,” Bevin said. He also criticized media coverage of school shootings. Trump created the commission after the fatal shooting at a high school in Parkland, Florida, in February. The Parkland shooting took place two weeks after two students died during a shooting at Marshall County High School in western Kentucky in January. 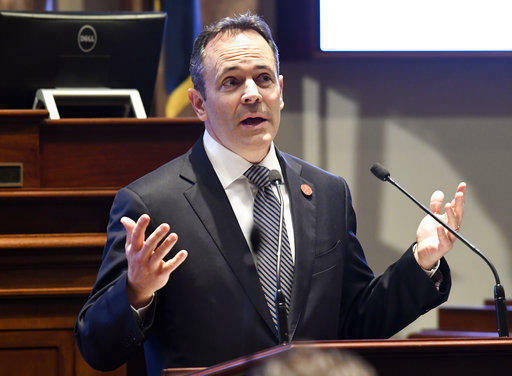 Bevin has repeatedly said he doesn’t support any new gun restrictions, instead saying that parents need to direct children away from violent content in video games, music, movies and social media. Tonnette Walker, first lady of Wisconsin, also attended the meeting. She disagreed sharply with Bevin’s critique, saying that schools need to reach out to children affected by abuse, neglect and trauma. The commission held a roundtable discussion in Lexington on Tuesday to hear recommendations about how to make schools safer. 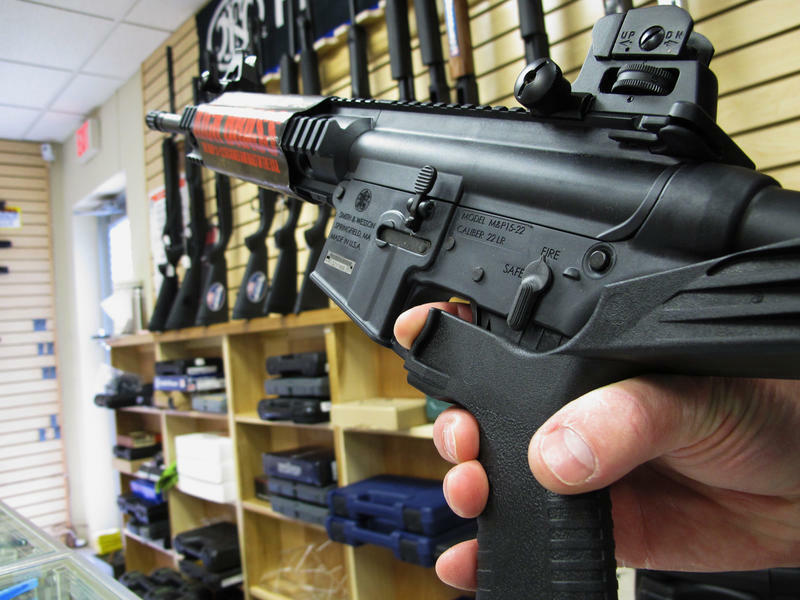 Officials did not discuss gun control measures or the possibility of any federal action on school safety. Several officials advocated for putting more law enforcement in Kentucky schools. Marshall County Sheriff Kevin Byers said that school resource officers, or SROs, make schools safer by building relationships with students. 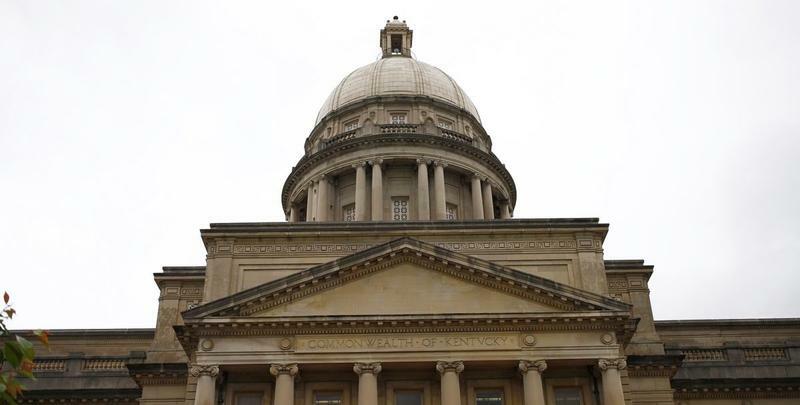 This year Kentucky legislators passed a policy allowing law enforcement to rehire retirees to serve as school resource officers without having to pay for their retirement and health insurance. 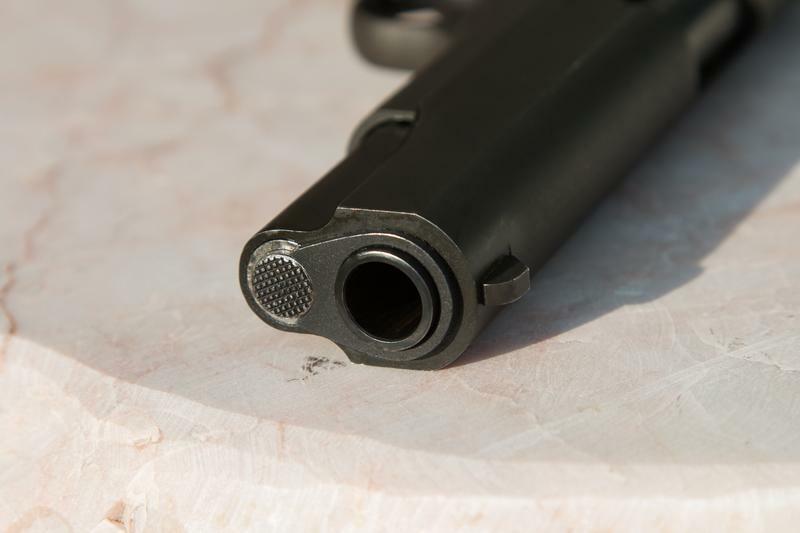 Lawmakers considered several other school safety and gun safety measures ranging from putting mental health counselors in schools to arming teachers, but none of the bills got traction. The Federal Commission on School Safety is led by U.S. Education Secretary Betsy DeVos and also includes Attorney General Jeff Sessions, Health and Human Services Secretary Alex Azar, and Homeland Security Secretary Kirstjen Nielsen. None of the secretaries attended the Lexington meeting, but sent deputies instead.